Seattle, WA –In a laboratory, a university professor is conducting research into the declining stock of groundwater in the populated parts of Asia. Meanwhile, in Pakistan a cotton farmer struggles to survive amidst unpredictable weather patterns and a lack of available water. These two men couldn’t be further from each other socially, economically, and geographically, but they are tied together by their search for water. 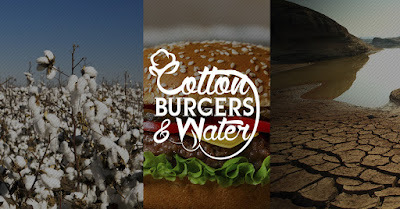 In his new film, Cotton, Burgers and Water, Professor Faisal Hossain seeks to illustrate the bonds between science and the everyday world and to demonstrate how the scientific community can reach out beyond the laboratory in order to directly transform the lives of millions. Professor Hossain is no stranger to filmmaking. In 2013, he created the popular docu-drama Rising Tide. He followed that with Bay of Hope, which was shortlisted for screening at the 8th Eco Film Festival in Kuala Lumpur. He has worked extensively in Pakistan and Bangladesh for the past fifteen years. In recent years, he has been conducting research using a new satellite called GRACE (Gravity Recovery for Climate Experiment) in order to discover how much water is left underground. In the film, Professor Hossain discovers the connection between his research and a poor Pakistani cotton farmer. At its conclusion, the life of the Pakistani farmer is substantially improved when he is able to forecast the groundwater stock using the GRACE satellite.Using himself as an example, Professor Hossain hopes to encourage his fellow scientists to venture outside of the laboratory in order to better understand and help those that are affected by their research. 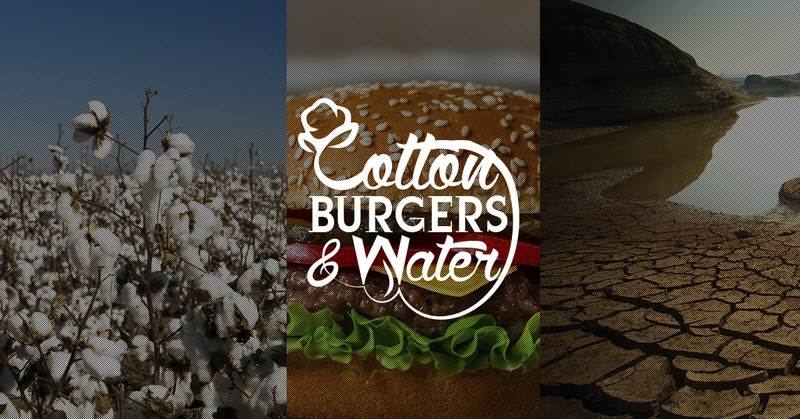 You can check the Kickstarter out athttps://www.kickstarter.com/projects/fhossain/cotton-burgers-and-water.